Through the years, Singapore has been developed. However, it doesn’t mean that there are no trees and plants in the city. Even if Singapore is fully maintained by the government, there is a controlled or a strict implementation of laws with regards to environment matter. Basically, Singapore have many natural spots that can be boasted all over the world. 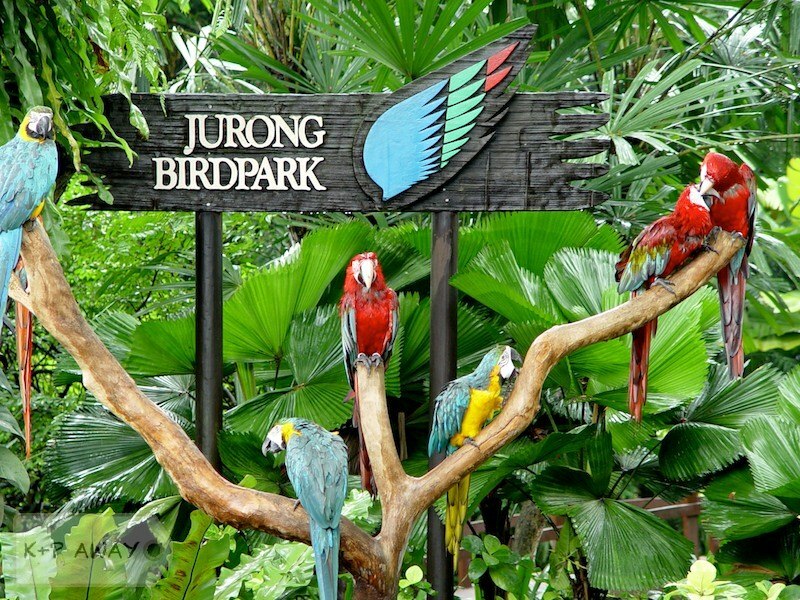 This include the beaches at Sentosa Island, Birds at Jurong Bird Park and wild creatures at Singapore Zoo. Because of this, the country is overconfident to be called the “Garden City”. With over 400 parks at the place, the country is truly blessed with natural beauty. Aside from public parks, Singapore is also known as one of the two nations in the world to have essential area for rainforest. Singapore is the home of more than 5 million people (and growing) which comprises of different cultures such as Malays, Chinese, Indians and British. Singapore is not just a simple island with trees and buildings, it is a nation with more than 60 surrounding islets wherein they widely use English as their primary language. However, there are alos areas in the country who speaks Chinese, Tamil and Malay. On the other hand, since Singapore have different followed cultures, a new style is created. 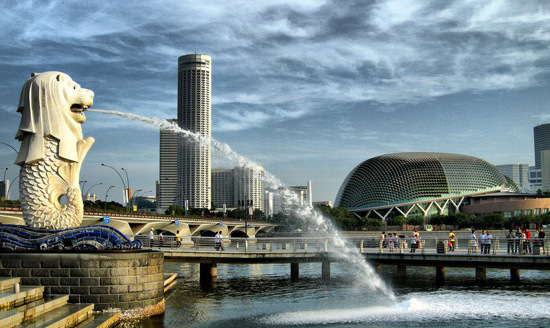 Now, Singapore is one of the top nations to maintain its financial status. In the future, it is predicted that the country will prosper and developed until it will be hailed as one of the most powerful country not just in Asia but also around the planet.